Happy Friday friends! 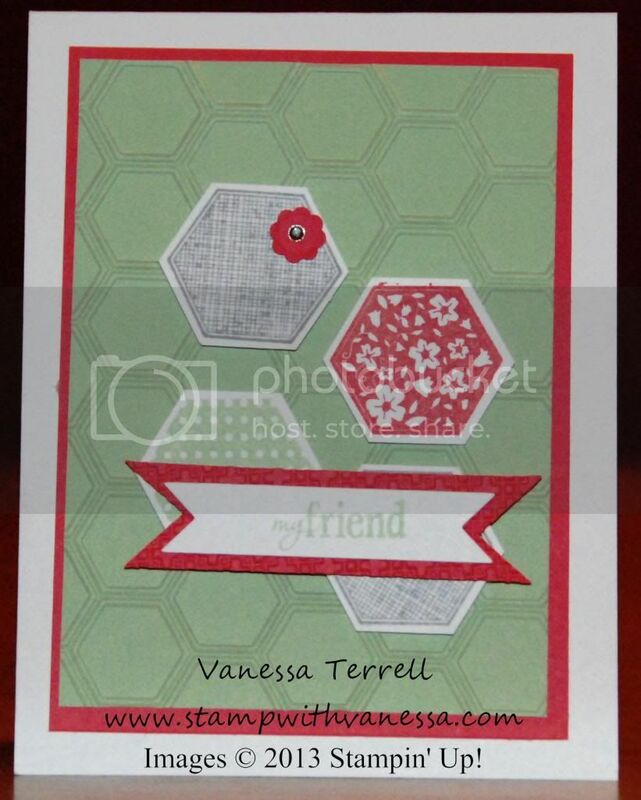 Today I used the Six-Sided Sampler stamp set to create my card! I cased this card from a card that I received in the mail. I did change up the colors a bit and used a different sentiment from the stamp set. 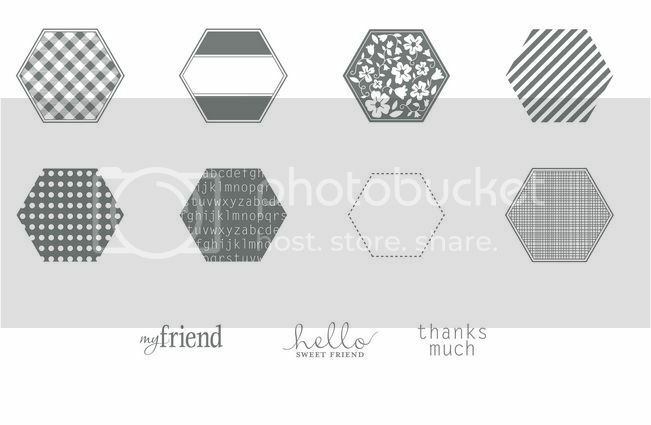 Here's what the stamp set looks like. I especially like that the stamp set has a matching punch! I used that on my card and I used the Honeycomb TIEF. Here is my card. 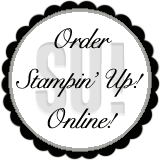 Labels: Case Card Big Shot, Secret Sister, Stampin' Up!